Violence in Health and Social Care Settings: A training resource package for organisations and individuals. 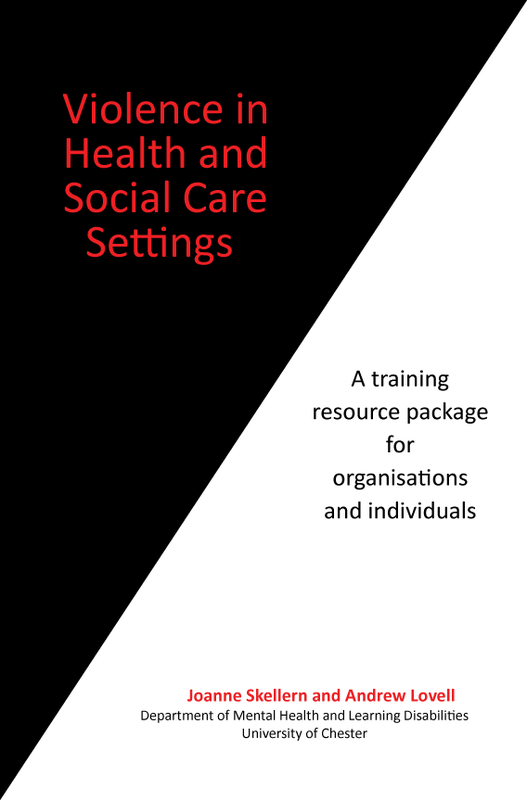 This training resource package can provide a welcome contribution to induction and training programmes for individuals, managers and trainers working within organisations providing a range of health and social care services. Delivery of this item is charged at £5 for postal deliveries. Alternatively, it will be possible to collect from the Admin Office at the University of Chester Riverside site. To proceed to payment please click "add to cart"